How to Enter: Visit The Relentless Dragon, at 483 Amherst St., in Nashua, NH, in costume between 3:00 p.m. October 26, 2016, and 10:00 p.m. October 31, 2016. Have your photo taken by a staff member. Provide your name and email address (we’ll contact the winner by email). Eligibility: Anyone of any age, except employees of The Relentless Dragon, is eligible to enter. Costumes must be family-friendly and appropriate. Costumes which are political or are otherwise deemed inappropriate by store owners are not eligible. Examples of inappropriate costumes include, but are not limited to clown costumes and costumes which do not appear, to store staff, to be a costume. Clothing or signs reading, “This is my costume” are not costumes. Costume photos will be posted on the store website and on Facebook. The winner’s name will be announced publicly. Prize: The prize will be a $50 gift certificate to The Relentless Dragon. Prize will be awarded during the first week of November 2016. Odds of Winning: Odds of winning depend on the number of entrants. Winner Selection: The winner will be selected by store owners and staff based on various criteria, including but not limited to originality and how well executed the costume is. In the event of a tie, the prize will be split equally between the winners. Geographic Area: Entrants may live anywhere, but must present themselves for a photograph at The Relentless Dragon during business hours in order to enter. 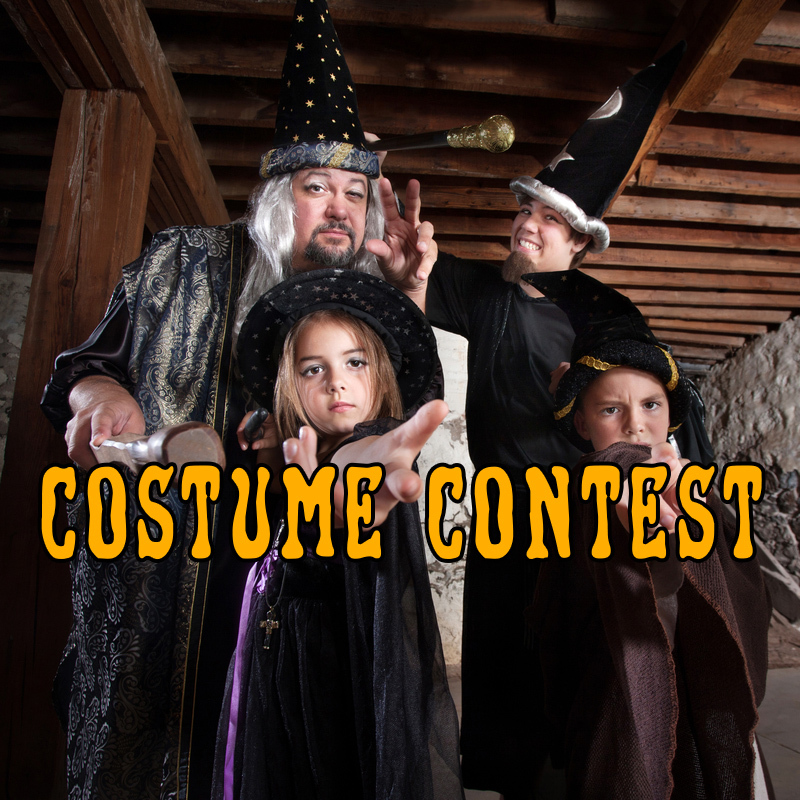 Photo Release: Entrant, or entrant’s parent or guardian (if applicable), agrees, by entering this contest, to have photos of his or her costume posted on the store website and social media.